Are you looking to buy best laptops under Rs. 30,000 in India, then you are at the right place. In today's article, I have the best spec you can expect in this price range. Laptop devices have become much affordable nowadays and much favorable to go for over Computers. Rather than going for a big PC which does not offer portability, etc. you can go for the same spec Laptop in same price range. So for future reference, if you are looking to go for a good laptop under the price range of Rs. 30,000 then today I have featured Top 5 Laptop in this range. Lenovo being a long term player in the field of computing has always managed to come up with the best technology in reasonable price range. 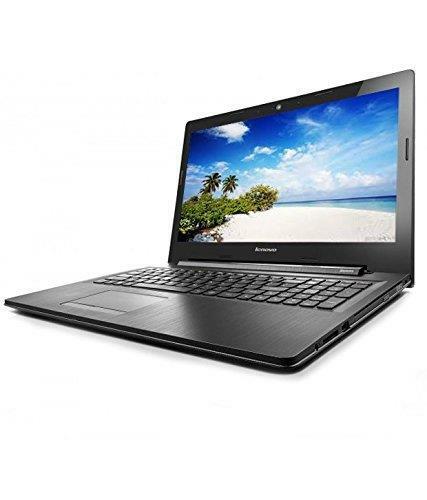 Ideapad 100 features a 2GHz Core i3 5005U (5th Gen) Processor accompanied with a 4GB DDR3 RAM. You get a 15.6 inch 1366 x 768 Pixels display which gives decent feedback in this price range. Apart from all these eye catching features of this laptop is Nvidia 920M 2 GB dedicated GPU which gives a decent performance and you will able to do heavy graphics work. Apart from that if you want, you can put hands on games as well, and you will be able to play them in medium or ultra-settings. For storage purpose, Ideapad 100 comes with a 500GB – 5400 RPM Hard Disk which will give you a decent Read and Write speed. Lenovo Ideapad 100 comes with a four cell battery which manages to give you battery backup up to 5-6 hours. Are you looking for a laptop with dedicated GPU under Rs.30,000? The Lenovo Ideapad 100 is your best bet. HP is trustable brand considering their premium service and reliable build quality. HP 15-ac156tx comes with a 15.6 – inch HD LED Backlit screen display which features a resolution of 1366 x 768 pixels which is sufficiently pleasant to eyes. It comes with a 5th Generation i5 processor, 20 GHz with possible Turbo Boost up to 2.6 GHz. 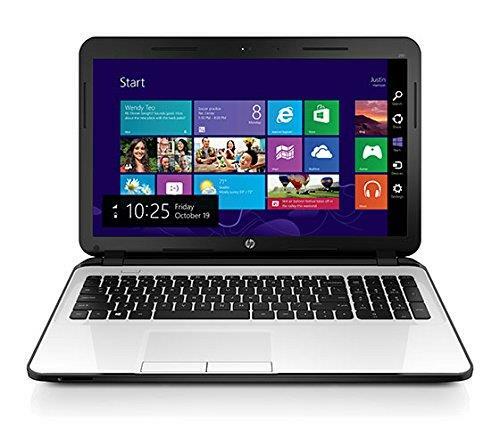 The processor on HP 15-ac156tx comes powered with a 4 GB DDR3 RAM. To handle your big and hefty files you get a 1 TB HDD which is more than sufficient for maximum users. You get a dedicated AMD graphics card on this laptop – 2GB AMD Radeon R5 M330 which is more than enough to fulfill your graphical desires. If you are thinking to play high graphics games on this laptop, then it will let you down, but in the case of Photoshop or any other graphic designing tasks, this laptop is just awesome. It comes with 4 Cell Li-ion battery which manages to give you battery backup up to 5-6 hours under normal usage with brightness adjusted to 50%. Apart from that, it will possibly give you a battery backup of 6-7 hours under normal usage with brightness adjusted to 20%. Apart from all these HP 15-ac156tx comes with integrated WiFi and Bluetooth as well which means you can easily connect your peripherals wirelessly without any issues. Another entry of laptop in this series and this is as good as previous one. You get a 5th Generation i3 Processor, and for memory needs, you get a 4GB DDR3 RAM. It features a 15.6-inch 1366 x 768 TN GL Display which gives you awesome feedback. You get 1TB HDD which satisfies your storage needs. Apart from all these, you get a dedicated graphics card of ATI EXO PRO R5 M330 DDR3 2GB Graphics card which is more than sufficient to play heavy graphics games smoothly. You get a Dolby Advanced Sound System which provides you great audio feedback. Due to heavy hardware specifications and a typical battery cell, you get a battery backup of 4 hours only which may make you feel let down with this laptop. But if you are looking for gaming as well as daily purpose laptop then you can blindly go for this laptop. Acer is another company with great laptops. Aspire E comes with a 4th Generation Intel Core i5 Processor which may create conflict if you are looking to resale it. But if you are going to use this laptop personally then there will be negligible chances that it will let you down. You get an i5 Processor with turbo boost capabilities up-to 2.7 GHz from 1.7 GHz, processor on this laptop is accompanied with 4GB DDR3 RAM which is further expandable up-to 16GB. You get a display of 15.6 inches with 1920 x 1080 pixels resolution which has a full HD LED Backlit to give you better color feedback than other competitors. To satisfy your storage needs, you get 1TB HDD which will be sufficient to store a decent number of movies, pictures or other miscellaneous files. For graphical processes, you get a 2GB NVIDIA GeForce 940M graphics card. If you will be using your laptop for video calling as well, then this one features a pretty decent Acer Crystal Eye HD Webcam which makes you capable to video call in 720p simultaneously. 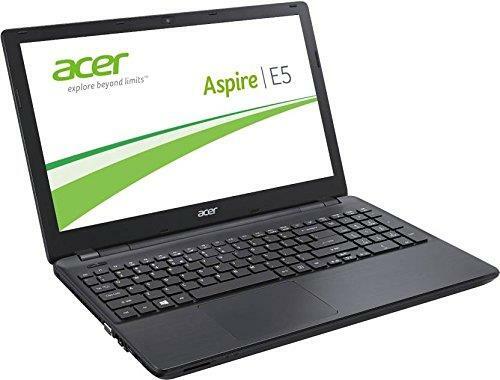 Acer Aspire E 15 features a 6 Cell Li-ion battery to satisfy its power needs which are better than all other competitors; you will be able to get a pretty decent battery backup of 5-6 hours under normal usage. If you are looking for a Best Bang for Buck device, then I will personally recommend you to go for this one, due to its pretty sleek design and great hardware specifications as well. If you are looking for a more of a practical office work laptop and want a good build quality, then I think you should have a look at this product by Asus. Asus is not that old as HP and other brands but has managed to make a good image with their powerful and products. 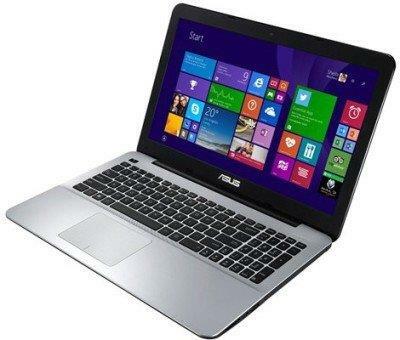 Asus's X55L comes with 4th Generation i3 processor with 4GB DDR3 RAM which will help you do multi tasking easily. You get a 15.6 Inch 1366 x 768 pixels HD LED Display. Apart from all these, you get a decent Nvidia 820M 2GB graphics card which is more than sufficient to handle those Photoshop tasks. You get a 1TB 5400 RPM HDD which can give excellent performance and efficiency as well, apart from that you will be able to save a significant amount of files as well. Only Con of this laptop is 2 Cell battery which may look bad on paper, but due to not so heavy hardware, you can easily get around 4 hours of battery usage. If you are from India, then this is the worst time to buy any electronics peripherals especially related to computers, because prices are at the peak due to GST. Retailers are not getting stock and due to demand, they are selling the old stocks at a much higher price. So check before buying.